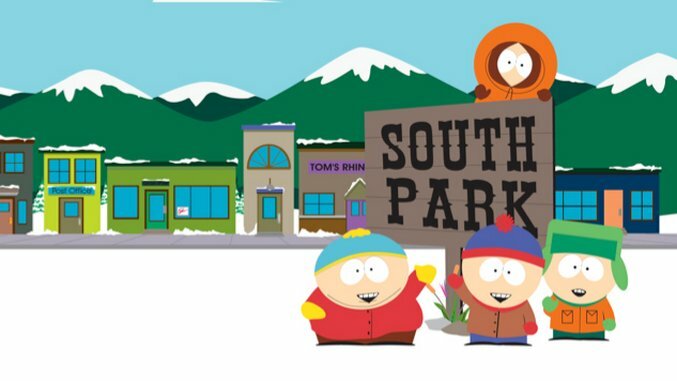 Comedy Central’s long-running animated comedy South Park returns for a 22nd (!) season on Sept. 26, and the folks behind the show are taking a strange approach to making sure you know it. In a new season 22 promo, which you can watch below, South Park campaigns for its own cancellation. A gravelly voiceover intones, “America has reached a crossroads. What will we do next?” before #cancelsouthpark appears onscreen. Just before the promo’s 15 seconds are up, the hashtag is joined by the show’s season 22 premiere date. Meanwhile, the show’s Twitter account has been responding to various surprised and outraged fans, plugging South Park’s return date without actually addressing the fans themselves in any meaningful way. South Park creators Trey Parker and Matt Stone have struggled with their show’s popularity in recent seasons, stumbling under the weight of expectations: Viewers count on South Park to mock the latest in pop culture and politics, but Parker and Stone admitted last year that reality had itself become satirical, too much of a joke in itself to joke about. Perhaps the show’s new promo is a nod to South Park’s threatened relevance: With America being where it is, do we even need this show anymore? We imagine Parker and Stone may be asking the same question, and that one fan to whom the South Park Twitter account responded may have hit the nail on the head. Blink twice if you’re being aired against your will, South Park. Assuming the show’s own campaign is unsuccessful, South Park will return on Sept. 26. Find the latest #CancelSouthPark promo, shared shortly after this writing, below.